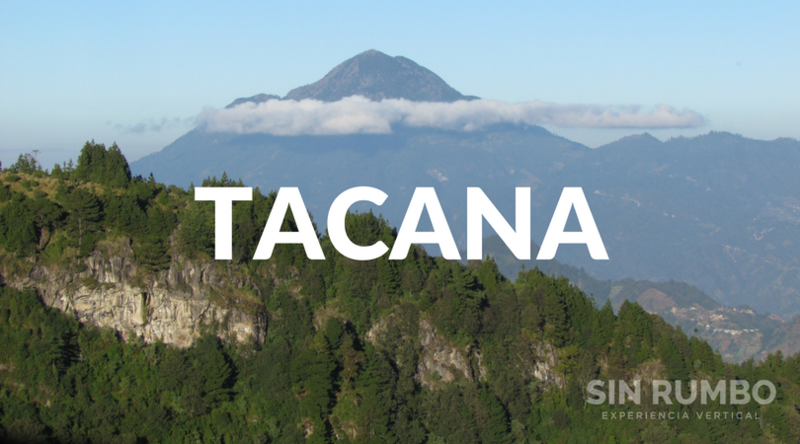 If you are planning a vacation with friends, family or even alone we take you to any corner of Guatemala. 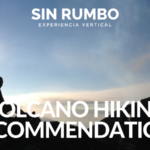 At Sin Rumbo we adjust to your interests, time and needs. We accept groups of up to 30 people with a minimum of two participants. Depending on your needs we can provide guides, transportation, porters and/or to cook for you and your group. Our policy is to provide the possibility for you to put together your trip as you wish. 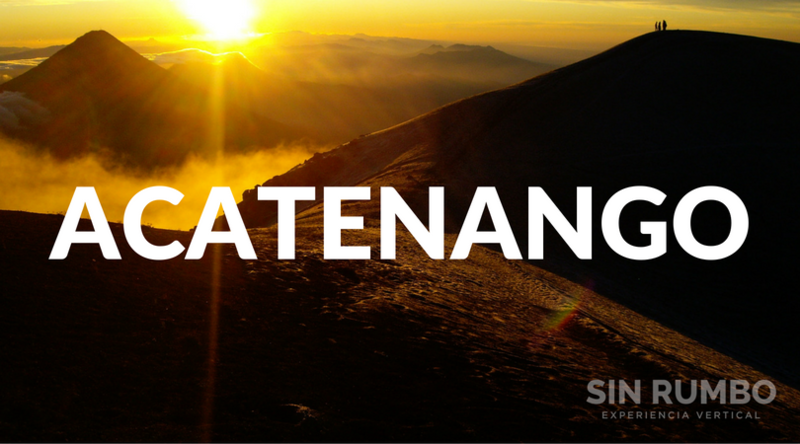 This means that you get a personalized service that allows you to experience Guatemala without the crowds. 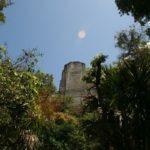 Below you will find information on some of the most popular tours that we have. If you do not find the place you want to visit ask us and we will gladly create a customized trip. Not what you were looking for? Check out our events page to see which public tours we have scheduled for the next few weeks. Our Specialty!. All of our guides were born mountaineers. Even before crawling they were already trekking and packing up their bags. If you like to feel the wind on your face, looking at breathtaking, natural scenarios, walking among ancient forests, exploring new trails, looking at the stars from your tent and enjoying the most amazing sunrises then these adventures are for you. 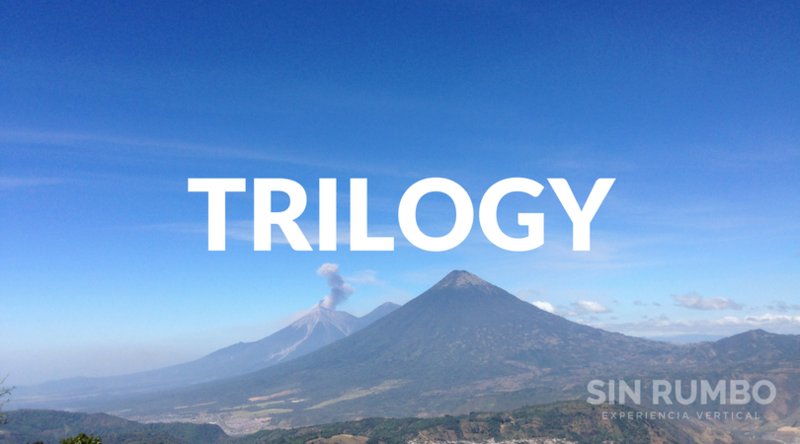 The 3rd tallest volcano in Central America. 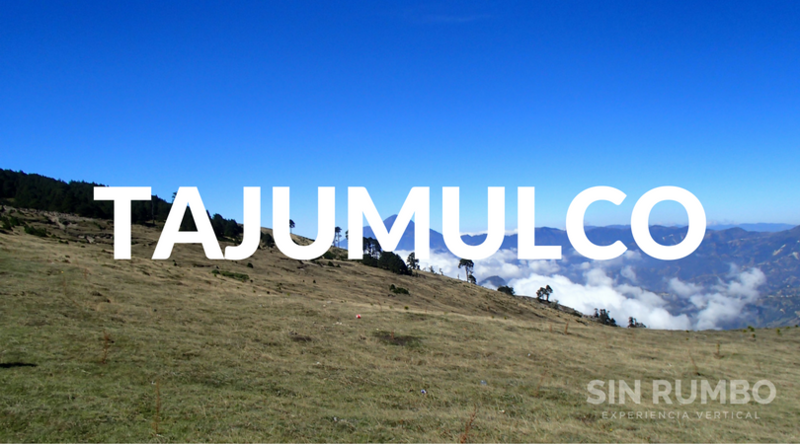 Guatemala´s most accessible active volcano. 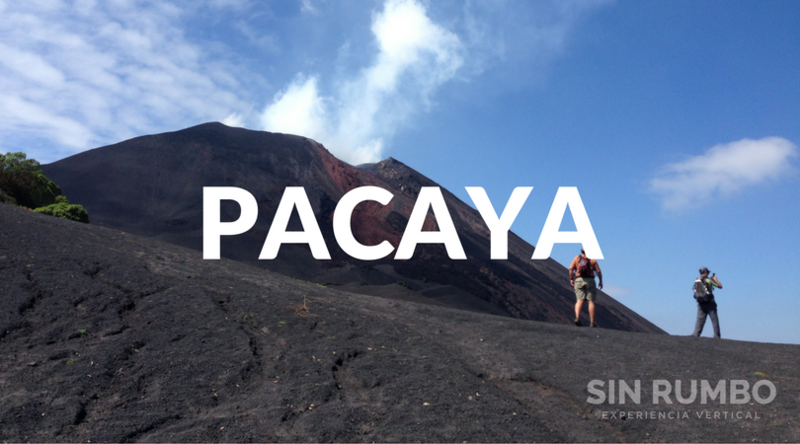 The tallest and most scenic volcano in Central America. 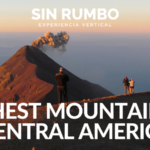 The 2nd tallest volcano in Central America and a good challenge. Guatemala offers a number of waterfalls that are not only beautiful but safe to practice some rappelling. It doesn’t matter if you have never done this before. The price includes a short introduction class where e show you how to do it in a safe way. 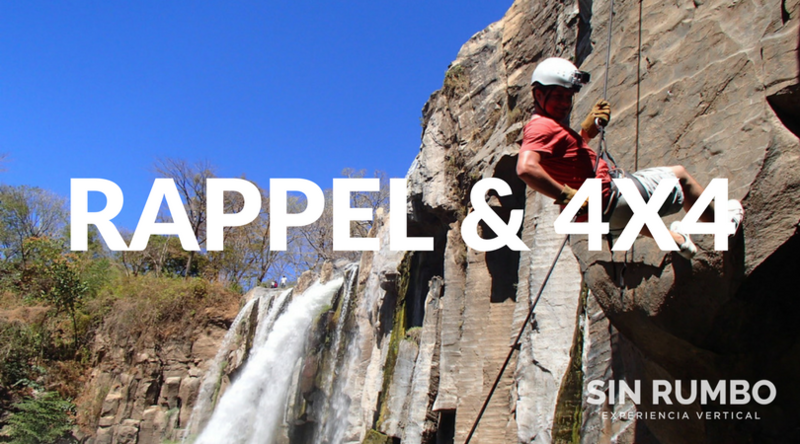 This is a Waterfall Rappelling & 4×4 Off Road Adventure. Forget about the traditional Lanquin experience! We will take you to the depths of the earth and across a mountain through a cave with all sorts of exciting obstacles. 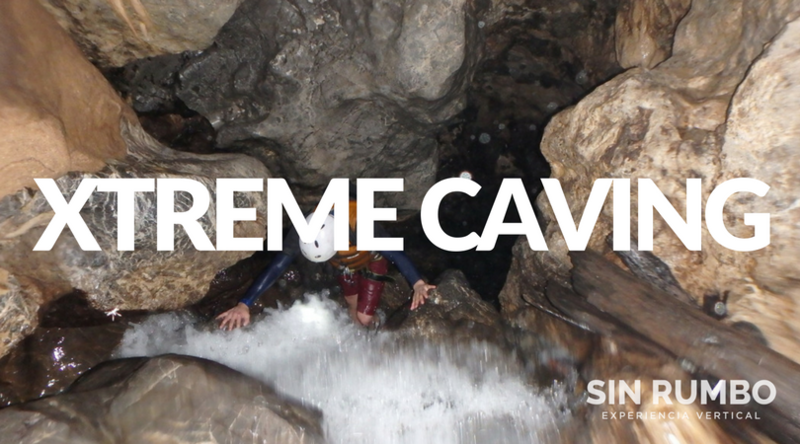 Climb, rappel, hike and swim inside of an underwater river cave.